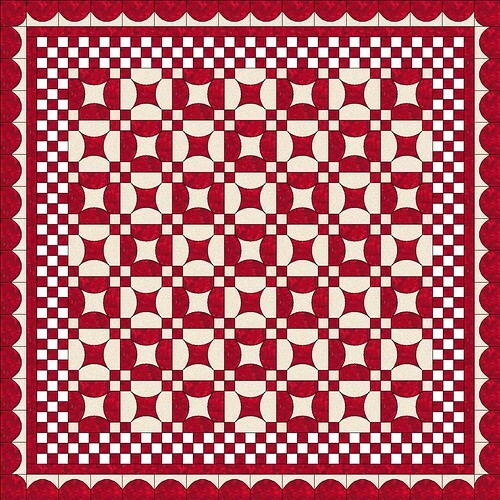 This entry was posted in Quilting, Red and White Robbery. Bookmark the permalink. This is absolutely gorgeous! I hope you proceed to make it!